Fibernet offers Tier III type data center colocation in its two data center facilities: one in San Jose, CA and the other in Utah. The major draw for a Fibernet colocation service is the great connectivity (27+ on-net carriers), low disaster risk geographic locations and affordable high-value, low cost data center colocation. The colocation service offering is a boutique solution where you get the attention to detail and access to expertise that sets Fibernet apart from typical data center providers. 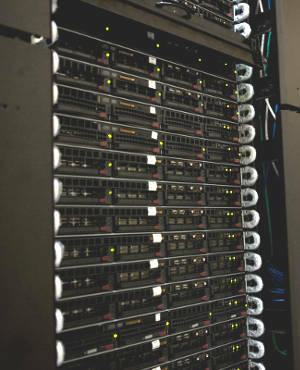 Click here to see our California Colocation Data Center and Utah Colocation Data Center. Call us now at +1 (800) 305-6995 to discuss details or submit a quote request through our form.